I left bartlett mitchell three years ago to experience working in a larger organisation. 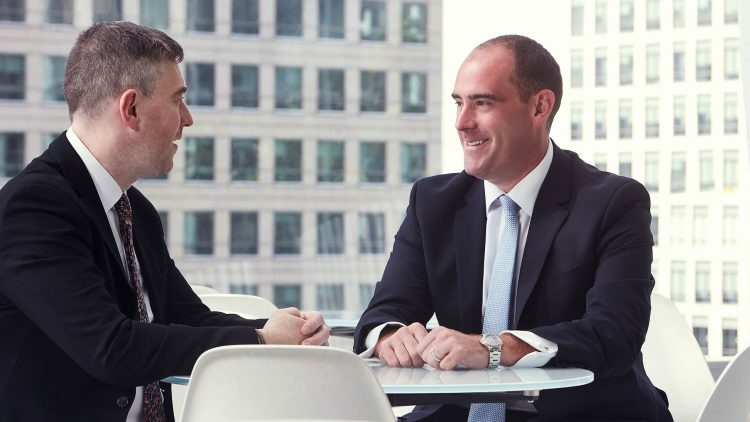 When Francois, our Operational Managing Director, asked me to come back, I felt the timing was right and I’d achieved what I needed to in a different style of business. I’m very happy to be back. bartlett mitchell’s independence makes it a great place to work, and our clients like the way the original founders are still involved at all levels – it reassures them they’ll receive what we promise them. It’s been interesting working at another catering company, and comparing the two approaches. All caterers want to provide great food and service, but here we have the advantage over larger businesses in the way we can quickly adapt our resources to suit the needs of different customers. Even in times of rapid growth, we manage to find the right balance. It’s also been interesting to see how bartlett mitchell has grown up over the last three years. The message is still the same, but there’s now a bigger infrastructure behind it, built on some highly skilled individuals. I’m looking forward to helping to manage the business as we continue to grow, giving teams even more room to contribute and develop, and enhancing the sense of fun and togetherness that’s always existed here.